In this resarch area we develop and validate in particular explanation approaches of consumer behavior. This behavior-oriented and especially socialpsychological and culture-psychological grounded approach mirrors our other research fields. Within the research area "consumer behavior" we pursue especially the analysis of transformative, ethical and political motivated and sustainable consumer behavior. Especially in wealthy industry nations topics like ethics and sustainability of consumption achieved increasing importance in the last decades. In particular, when the press reports about corporate social irresponsible behavior (e. g. shifts of factory plants into low wage countries, environmental scandals, unhealthy products, inhumane working conditions at suppliers sites etc.) public discussions arise, whether consumers can, should and want to control corporate behavior through conscious purchase decisions. Quelle: Hoffmann (2008): Boykottpartizipation, S. 13. Quelle: Hoffmann (2008): Boykottpartizipation, S. 93. 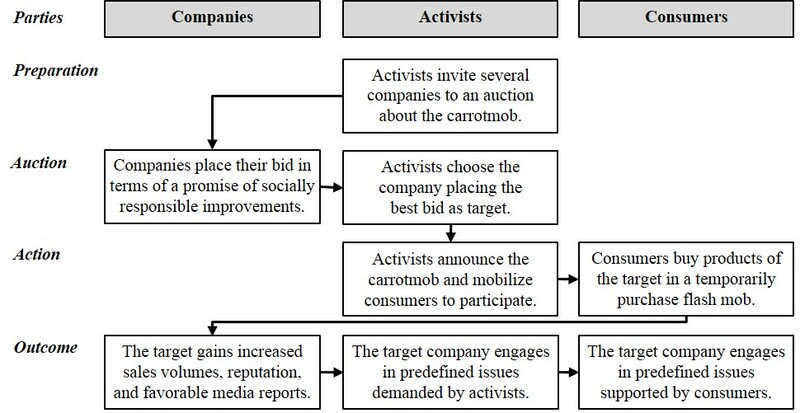 Quelle: Hoffmann/Hutter (2012): Carrotmob as a New Form of Ethical Consumption, S. 218. Quelle: Hoffmann/Hutter (2012): Carrotmob as a New Form of Ethical Consumption, S.217. Are there recent publications of the Marketing Department? Lee, M. S. W.; Hoffmann, S. (2014) (eds.). Anti-Consumption and Consumer Wellbeing: ICAR Proceedings, Vol. 5, New Zealand: Auckland. Niemand, T.; Hoffmann, S.; Mai, R. (2014). 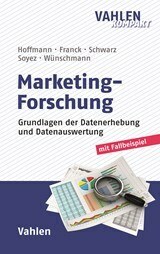 Einsatzpotenziale und Grenzen bei der Anwendung des Impliziten Assoziationstests (IAT) in der Marketing-Forschung, Marketing ZFP – Journal of Research and Management (forthcoming). 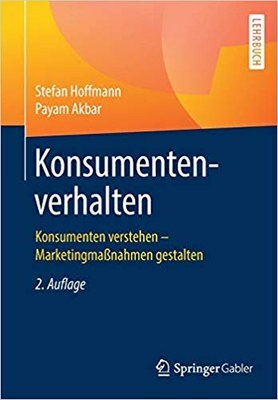 Hoffmann, S.. Are Boycott Motives Rationalizations?, Journal of Consumer Behaviour. (forthcoming). Hutter, K.; Hoffmann, S. (2013). Carrotmob and Anti-consumption. Same Motives, but Different Willingness to Make Sacrificies? Journal of Macromarketing, 33 (3), 217-231. Hoffmann, S.; Hutter, K. (2012). Carrotmob as a New Form of Ethical Consumption. The Nature of the Concept and Avenues for Future Research, Journal of Consumer Policy, 35 (2), 215-236. What does the media report about the studies of the Marketing Department?